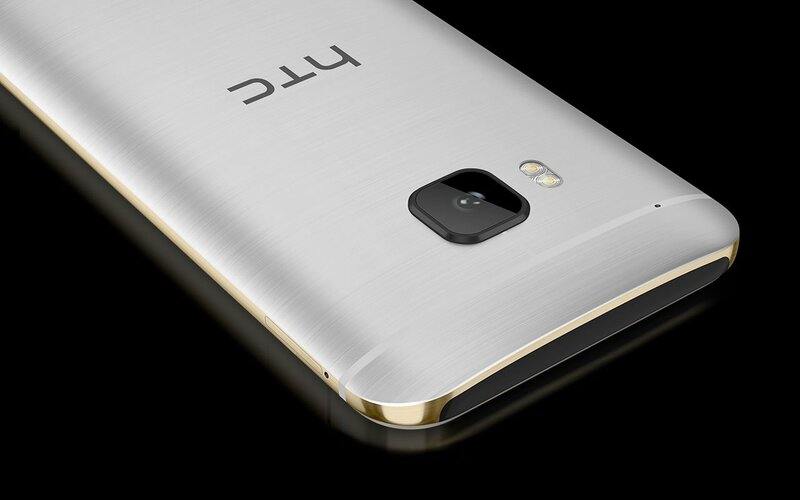 HTC announced its latest flagship Android experience, the One M9, at Mobile World Congress on March 1. According to HTC, the handset will begin trickling out to a number of carriers starting as soon as this month. 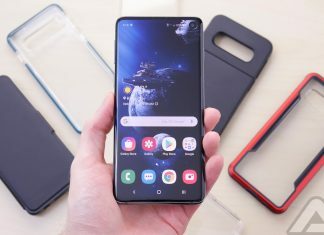 We’ve gathered up links and details for the various U.S. wireless providers; these will help if you’re interested in signing up for additional information or want to pre-register for your own device. Pricing has yet to be announced by any party however we’ll update this page over time.